You can make a huge impact on local hunger-relief by conducting food & fund drives at your church, office, school or in your neighborhood. No donation is too small. Your efforts will feed hungry East Tennesseans. Without successful food drives, Second Harvest would not have enough food to feed the hungry. Food drives give the food bank a larger variety of product and can also supply food items that the food bank cannot afford to buy in bulk quantity. 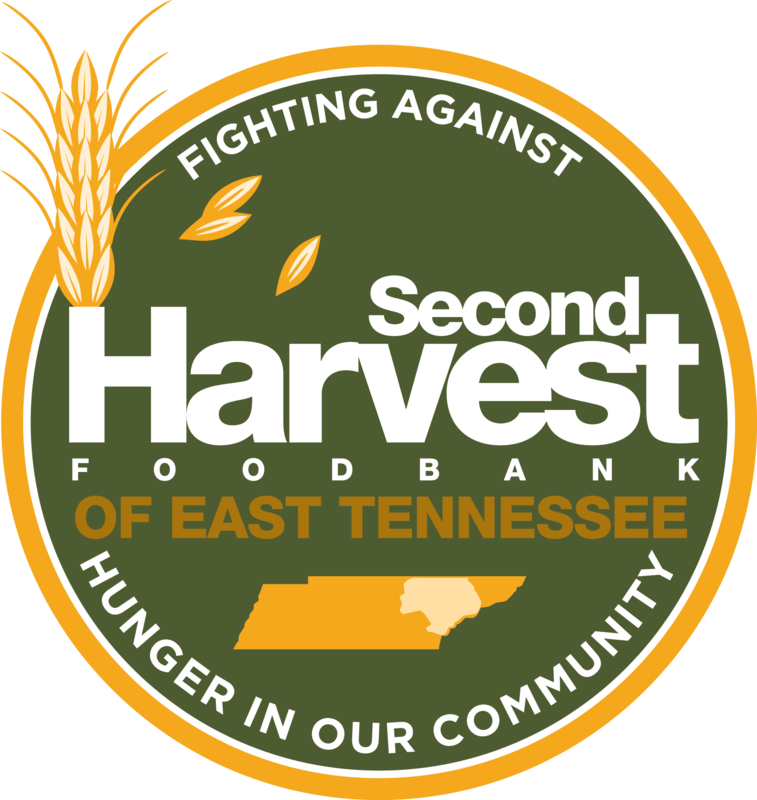 With funds provided through food & fund drives, Second Harvest can turn a $1 donation in to 3 meals. Ready to get started? In order to use resources like barrels and brochures, we need to have you scheduled in advance. Please contact Lorena to plan the dates of your food drive.